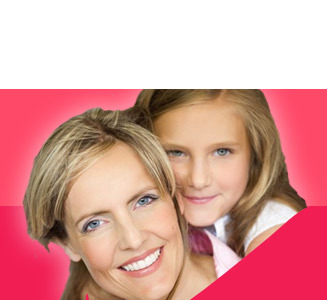 "I totally recommend dental treatment in Prague. The dentists and clinic staff were very committed in my treatment and everything went well, without any problems - I have dental implants installed and the results are perfect. I am also pleased with the cost of the treatment, the trip to Prague was very affordable." "Very good organization of the whole treatment. Before coming to Prague I received a detailed plan of the treatment with cost estimate and the duration of the treatment. My case was very complicated and required surgical intervention, but the dentists in the clinic did a wonderful job. I am satisfied with the results of their work and the cost of the treatment." "The choice of treatment in Prague was a very good decision. I have received a very professional care also while planning my trip. I was really surprised by the well-equipped and modern clinic, which turned out to be better than many clinics in the UK. I have recommended your company to all my friends, they're already getting ready to have their treatment organized in Prague as well."